There's no better time to learn something new. 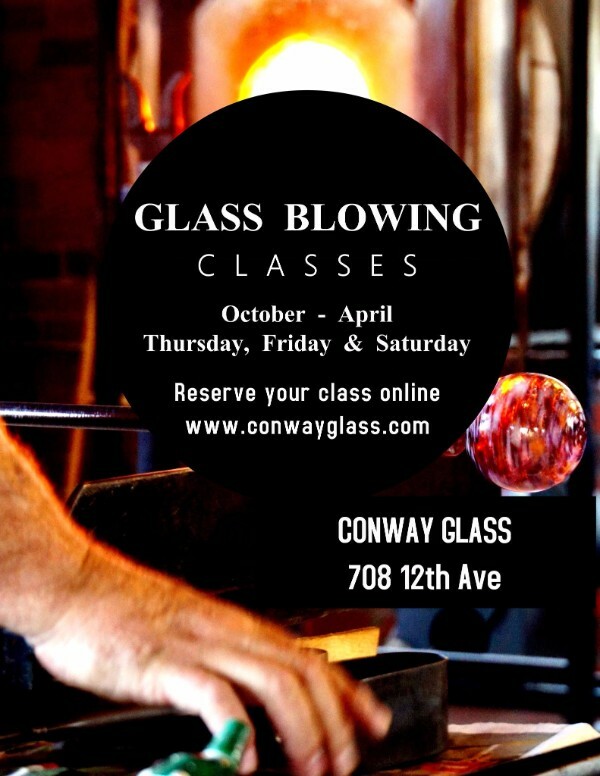 If you've never tried glass blowing or even if you're a seasoned student, we've got a class for you! 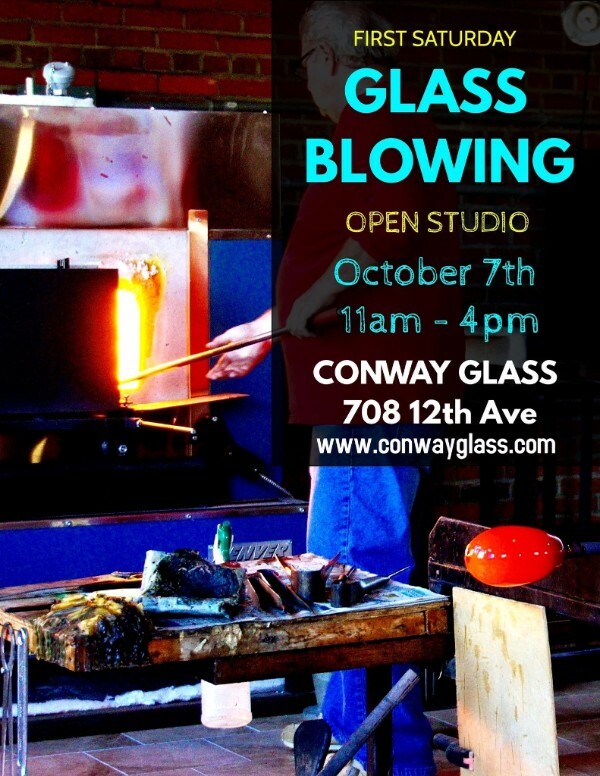 We're teaching ornament making, glass bowl and pumpkin making, our new wine/juice glass class, and a bevy of fun glass classes for all ages. We're looking forward to a brand new year of learning and teaching!